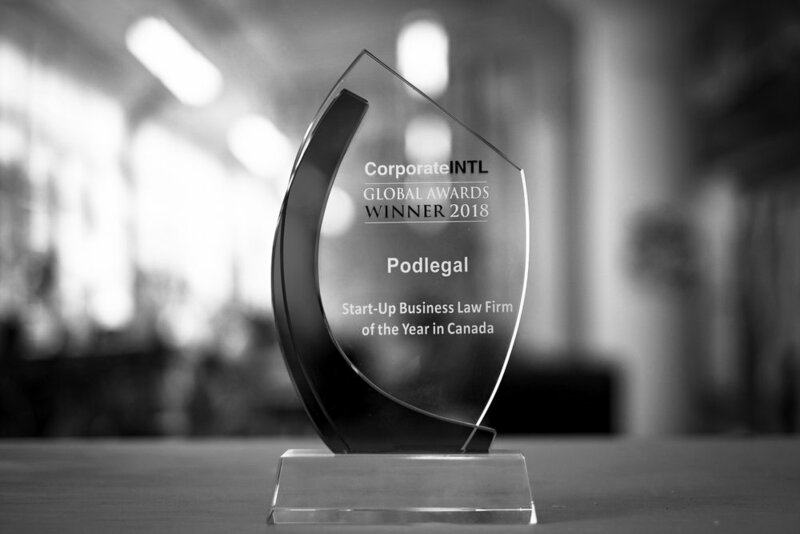 PODLEGAL: A Montreal law firm THAT OFFERS fixed-price and subscription-based legal services TO ENTREPRENEURS, SMES and START-UPS. Podlegal makes legal services easy, accessible and transparent. Your lawyers are your partners. Welcome to Podlegal. A fixed monthly payment to subscribe to our shared outside legal department for small businesses: choose among or combine unlimited legal advice, representation in disputes and drafting of all your legal documents. Launch, structure and protect your business with tailored sets of legal services and documents together with 3 months of free unlimited legal coaching for all the things you hadn't thought of. Packages for those seeking minimal assistance to prepare their files and represent themselves before certain courts.